Place all the smoothie ingredients into a blender and blend until smooth. 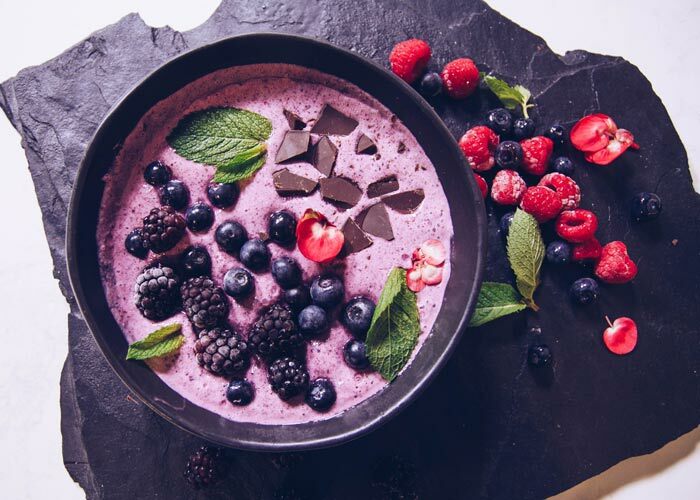 Pour the smoothie mixture into a serving bowl and top with toppings of your choice. 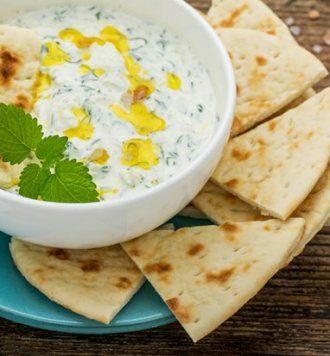 Everyone will be raving about your Clover Yogurt dip! 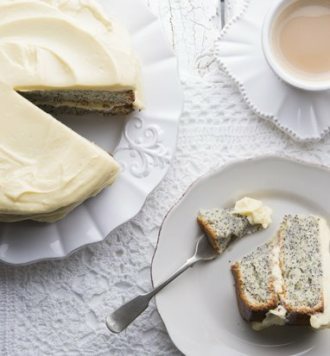 Tea time is a treat with this white chocolate cake! 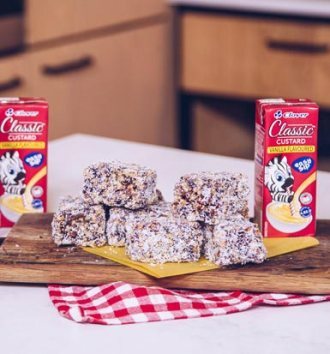 Compliment your Clover Classic Custard with this yummy lunch box filler! Nothing beats a coffee and rusks in the morning! 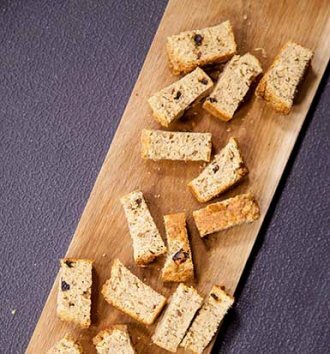 Why not try this Muesli Rusks recipe by Zola Nene!